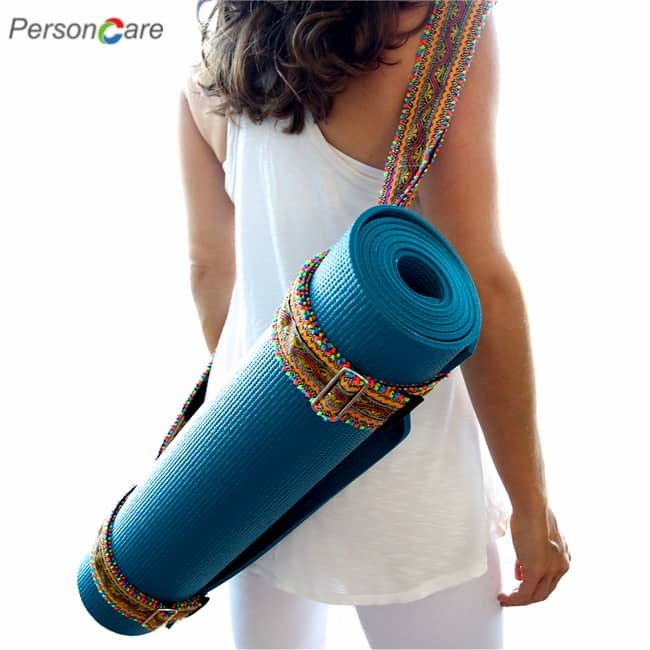 PersonCare's Yoga Band.The five loop bands roll and fit perfectly inside the included carry bag, which can easily be transported in a purse, briefcase or bookbag! The carry bag filled with bands weighs next to nothing, so you'll never feel like you're lugging around heavy or bulky equipment. The carry bag securely stays closed with a drawstring, so they'll stay in place and be easily ready for your workout whenever needed. EASY,EFFECTIVE and PROFESSIONAL FITNESS LOOP BANDS SET INTEGRATED PERFECTLY WITH MANY FITNESS PROGRAM for your WHOLE BODY EXERCISE:perfect for CrossFit,Yoga,P90x,Pilates,Beach Body,Stretching,Zumba,Insanity,Strength Training and more Home Gym workout program to improve your Mobility,Flexibility,Speed,Muscle Power and Stamina;Great for working your Arms,Shoulders,Back,Chest,Gluteus,Knees,Legs,Thigh and Ankles;considerate partners assisting your body shaping or weight loss project. 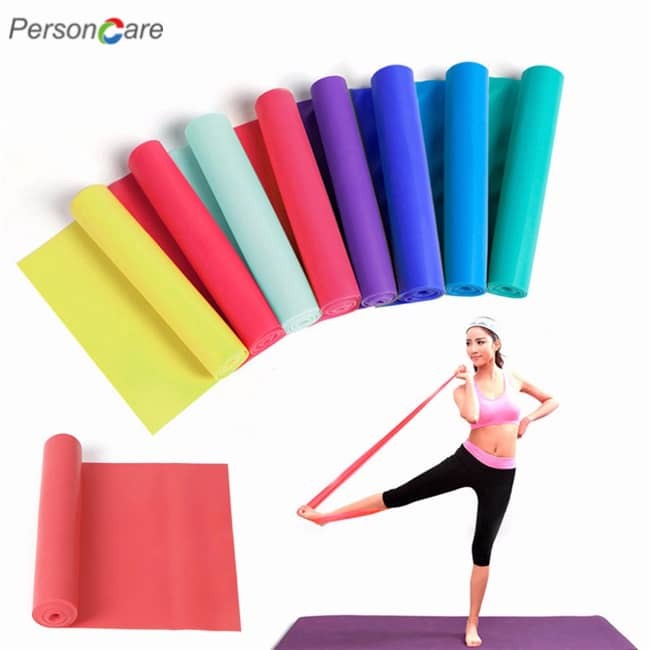 RECOMMENDED APPLIANCE for PHYSICAL THERAPY and REHABILITATION AFTER INJURIES TREATMENTS or CHILDBIRTH:forHealth workout loop bands are ideal for patients who are in rehab process after arm,back and leg injuries and help in recovery from damaged ligaments or muscle;which are also beneficial for pregnant woman and mothers after birth to keep their bodies in shape. A PREMIUM HANDY CARRY BAG and FREE INSTRUCTIONAL EBOOK INCLUDED:our professional resistance loop bands will be delivered to your door with a handy leather carry bag,you can take them along with you anywhere in your purse,suitcase,backpack or even your pocket;our bonus instructional eBook demonstrate some examples about how to use our resistance loop bands effectively. 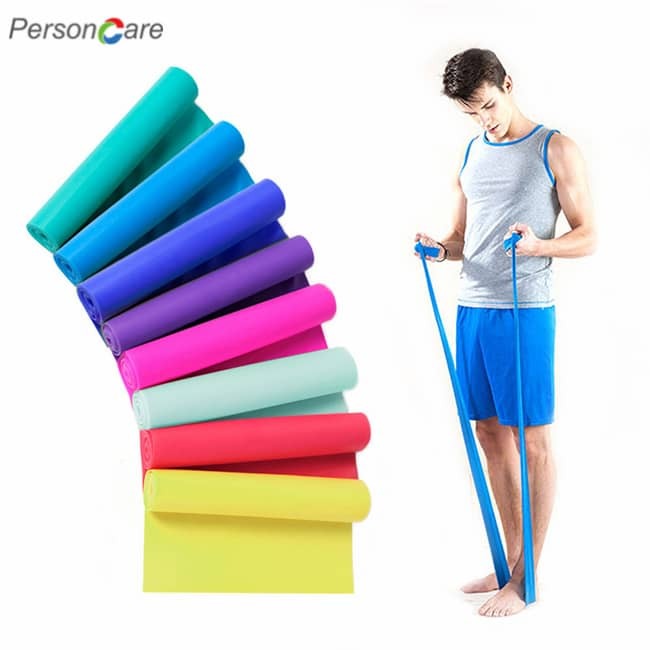 EXCELLENT RECOMMENDED GIFT and100% CUSTOMER SATISFACTION GUARANTEE :forHealth Resistance Exercise Loop Bands are recommended as the excellent gift for Birthday,Christmas,Valentine's Day,Anniversaries,Mother's Day,Father's Day and other important days for Man and Woman,buy 2 with lower prices and have 1 to give as a healthy gift;if they are not suitable for you please contact us for the solution of your full money back. 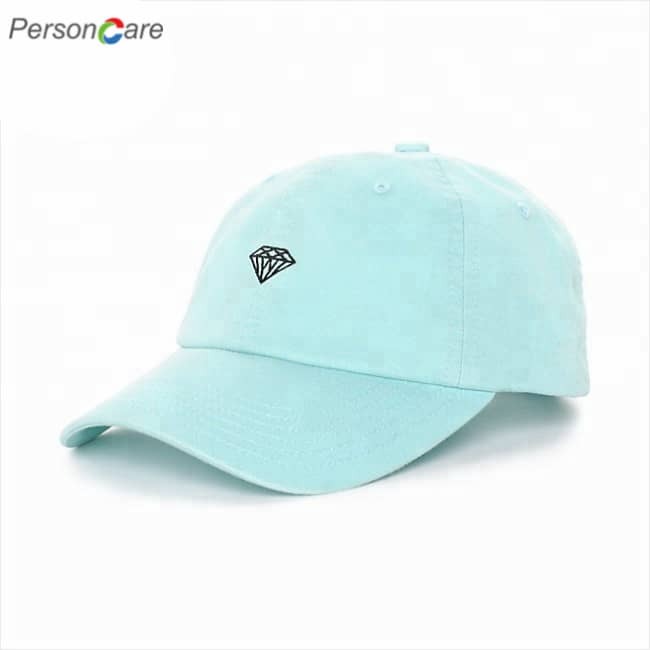 Get ready to workout with ease! The Limm Exercise Resistance Loop Bands are the perfect affordable way for anyone to get in shape now. 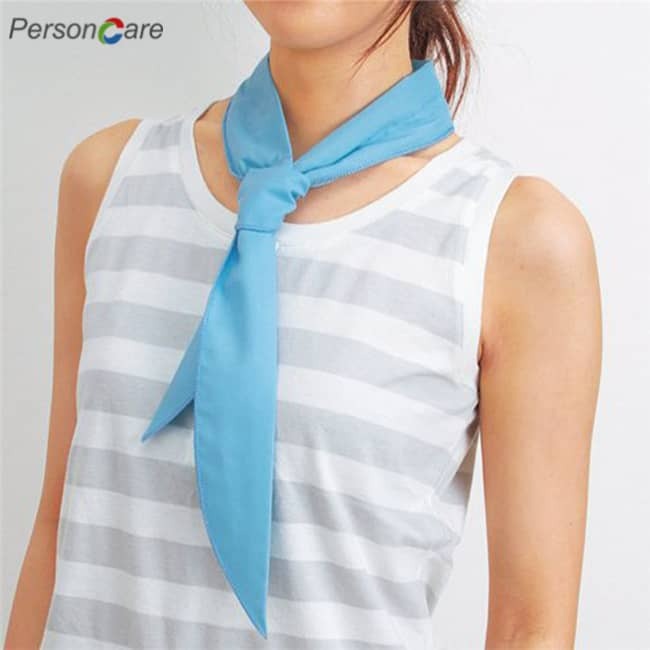 This set includes five lightweight and durable arm bands of varying resistance levels which can be transported easily to give you the workout, stretching, or physical therapy you need anytime, anywhere! From fitness newbies to long time pros, the Limm Exercise Resistance Loop Bands are ideal for anyone who enjoys working out. 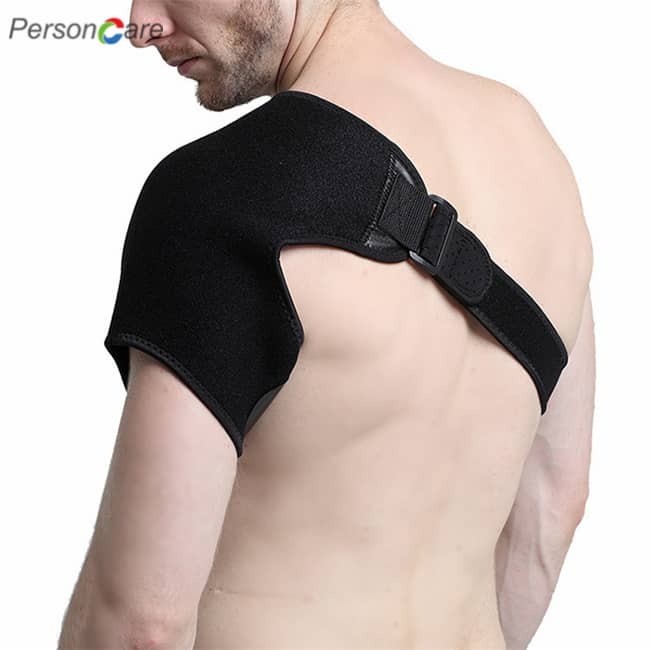 They are appropriate for all age levels, and five levels of resistance means you choose the strength you want to use. The bands are vibrantly color-coded and have graphics printed on them to help you decide how much strength you will need. These versitaile workout tools can help strengthen your biceps, triceps, chest and shoulders, thighs, legs, buttocks, and more! 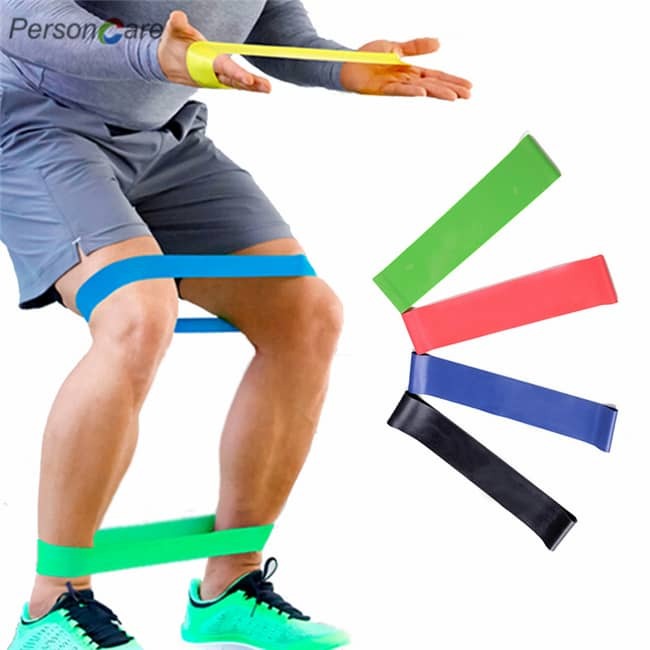 Get the full body workout you're looking for without all of the expensive gym equipment or memberships with the Limm Excercise Resistance Loop Bands! The five loop bands roll and fit perfectly inside the included carry bag, which can easily be transported in a purse, briefcase or bookbag! The carry bag filled with bands weighs next to nothing, so you'll never feel like you're lugging around heavy or bulky equipment. The carry bag securely stays closed with a drawstring, so they'll stay in place and be easily ready for your workout whenever needed. 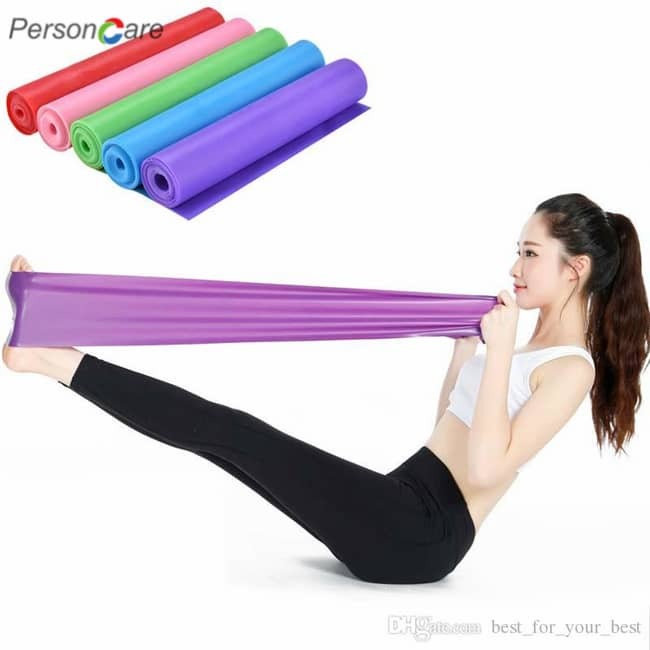 Being comfortable is a key factor in working out and sticking with your routines, and the Limm Exercise Resistance Loop Bands are ergonomically designed to stretch and contour around your hands, legs, and thighs without any pain or chafing. The bands provide a natural no-slip grip, so you'll maintain total control and get the workout you desire! The Limm Exercise Resistance Loop Bands are specifically designed to be easily incorporated into all types of workouts. Strengthen your arms, legs, core, and buttocks with easy implementation into any of your typical stances, stretches and poses. Don't worry about having to learn all new routines and master new forms, use these loop bands in whatever styles of exercises you are comfortable with to get the results you desire without changing what you know.